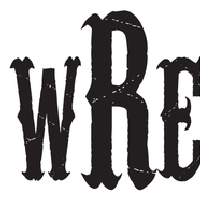 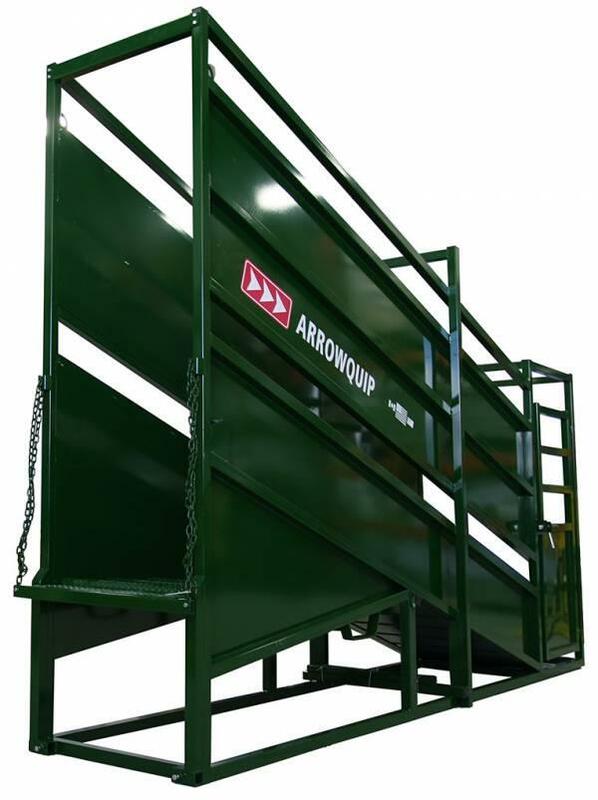 Arrowquip’s Cattle Loading Chutes are created for high-traffic cattle facilities. 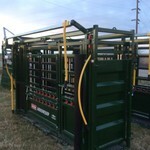 The 12’ Cattle Loading Chute provides a smooth, gradual incline that makes loading your cattle an easy task, and keeps your heard flowing smoothly as they move from chute to trailer. 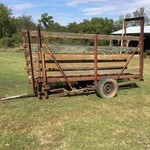 This chute is thoughtfully crafted with rib-checkered steel flooring, and features adjustable height that ranges from 12” to 51” to work with trailers of any height. 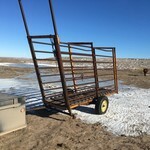 The sheeted sides keep cattle calm and focused as they move from chute to trailer, while the 6” vision slot allows your crew to assist in the loading process when necessary. 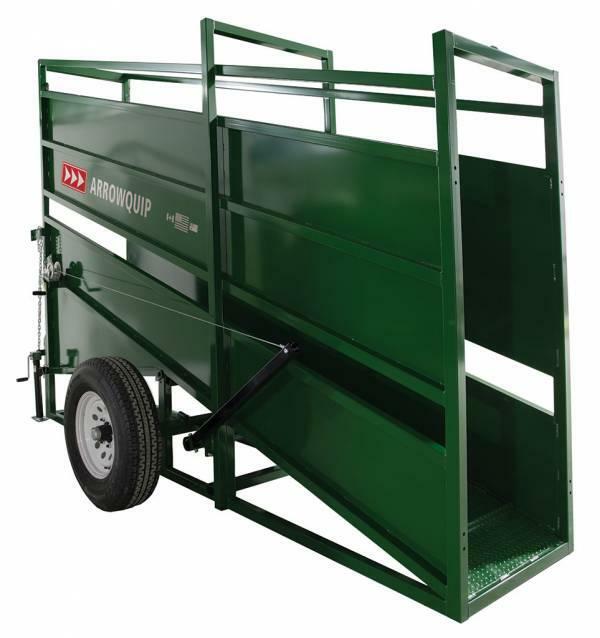 Available in both Stationary and Portable designs, you can choose the style which works best for the needs of your operation. 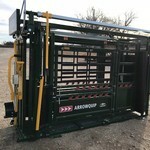 Loading Chute with Portable option would be $4400.